Don't let the compact low-profile design fool you. 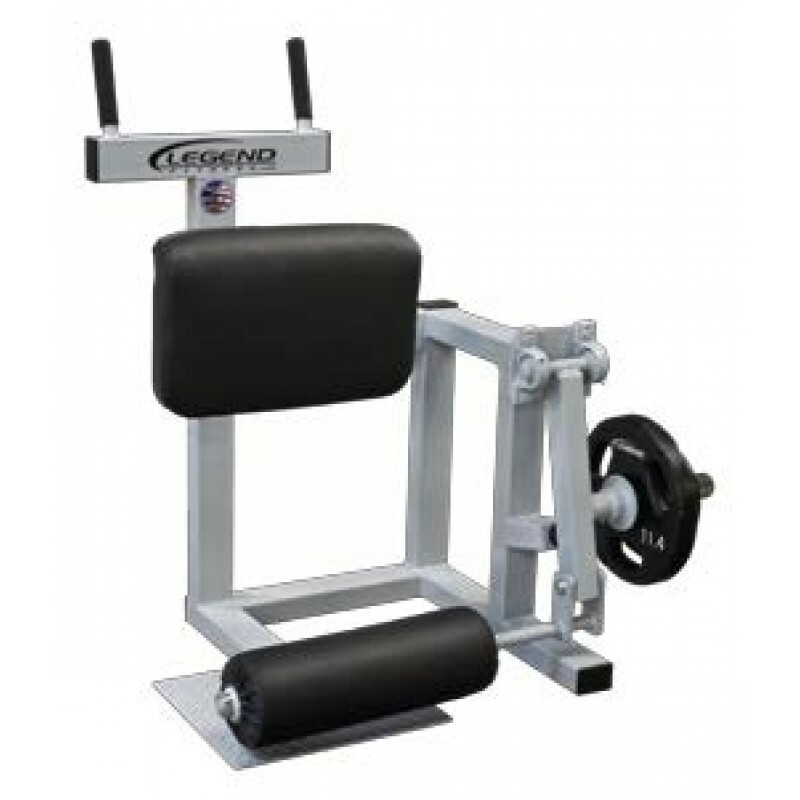 The Legend 3175 Standing Leg Curl has a lot going for it. The self-adjusting roller pad and offset pivot accommodate a wide range of user heights. The hip pad and rubber handgrips keep you stabilized while the single-leg training enhances the focus on your hamstrings. A large, checker foot platform and the big steel frame provide a rigid piece of equipment. Grab a few reps and understand what "biomechanically correct" is all about.